Huawei devices can no longer download the popular VLC for Android media player app from the Play Store, all thanks to Huawei’s EMUI ROM which kills the app while running in the background. After multiple reports from annoyed Huawei users about the aggressive RAM management and subsequent killing of apps, including VLC the developer has finally taken a harsh action. While Huawei calls it a battery saving measure, the management is known to be excessively aggressive. The tweet also contained links to the VLC forum where frustrated users had discussed the problem of Huawei’s software aggressively shutting down background apps, and that too, after selectively sparing the company’s own pre-loaded apps. 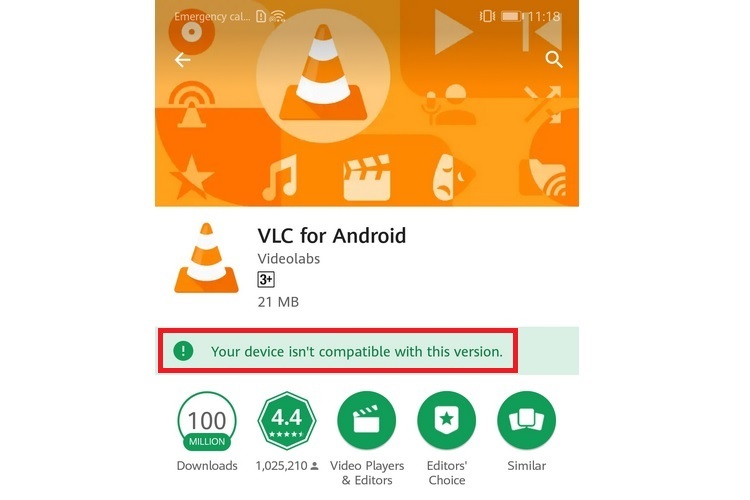 Due to this behavior, VideoLAN has decided to blacklist Huawei smartphones from downloading the VLC for Android app from the Play Store. 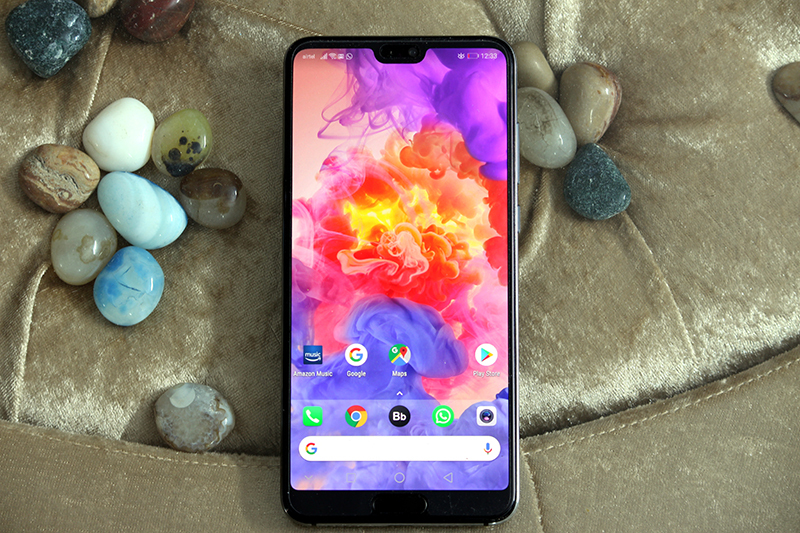 However, the company later clarified in a subsequent tweet that the blacklisting is not enforced universally on all Huawei smartphones, but only certain devices. Moreover, the app’s APK can be downloaded on the blacklisted Huawei devices from the official VLC website. “Huawei basically kills VLC when the screen is shutting down. So that kills VLC when it plays audio in background”, one affected user mentioned on the VLC forum. Another user pointed out that VLC would shut down as soon as the screen is turned off. After sifting through the comments on multiple forums, it appears that the owners of P-series and Mate-series are most affected by the issue. We tried to download the app on the company’s flagship P20 Pro, but the phone was not compatible with the app. Interestingly, the VLC app can be downloaded on Huawei’s Honor devices. A few affected users mentioned that VLC is not the only app which is killed in the background, multiple other third-party apps are also shut down when the screen is turned off. And despite granting permission for certain apps to continue running in the background in the battery saving settings, the problem still persists.